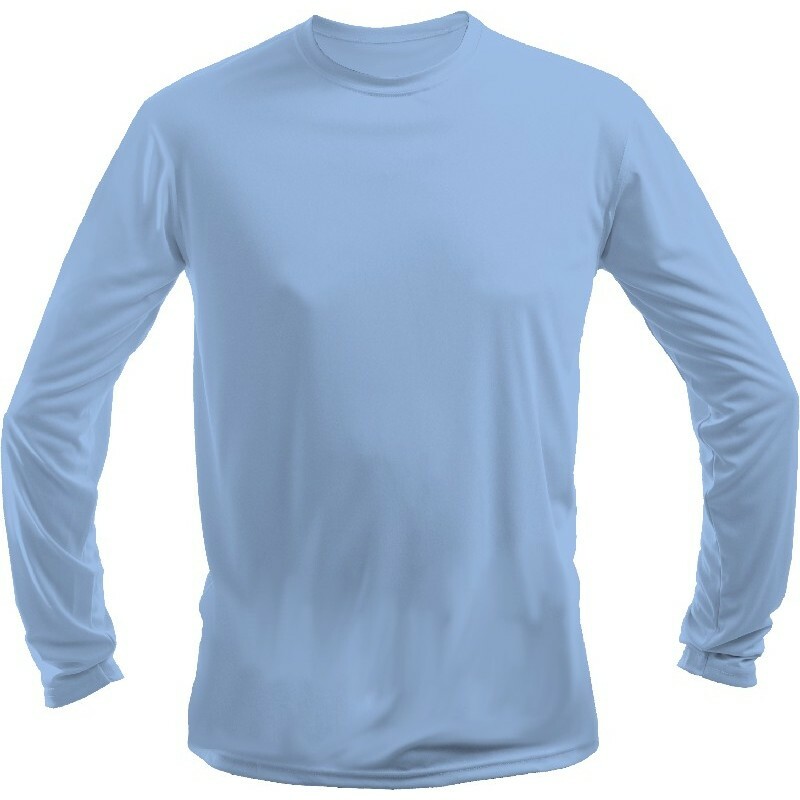 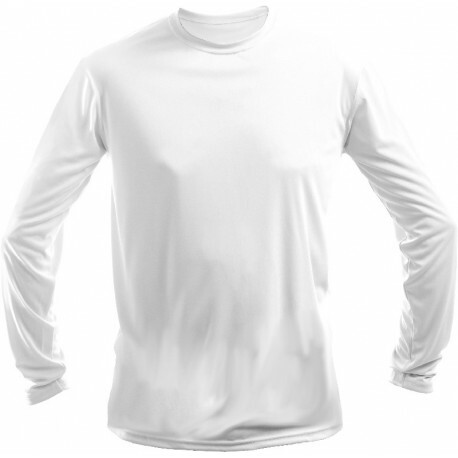 Your own design on a High Performance Long Sleeve Tee! The process used to print this shirt is state of the art technology! The image on this tee is the quality of a high resolution camera! Vibrant colors wash after wash.
in the heat of summer. You can swim, dive, fish, or just relax in these tees. 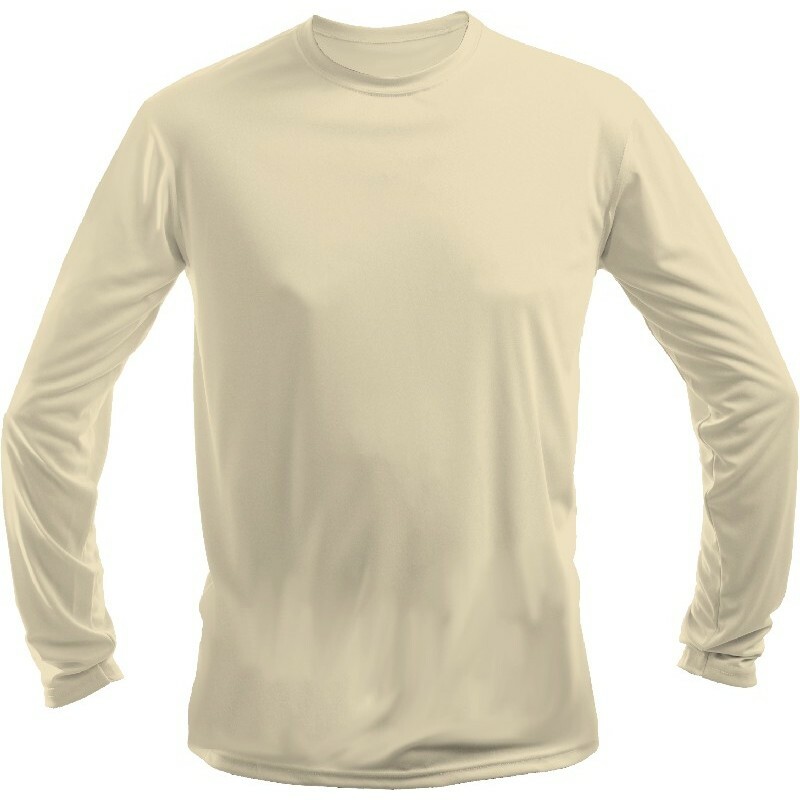 Moisture wicking, quick drying, comfort, and sun protection.